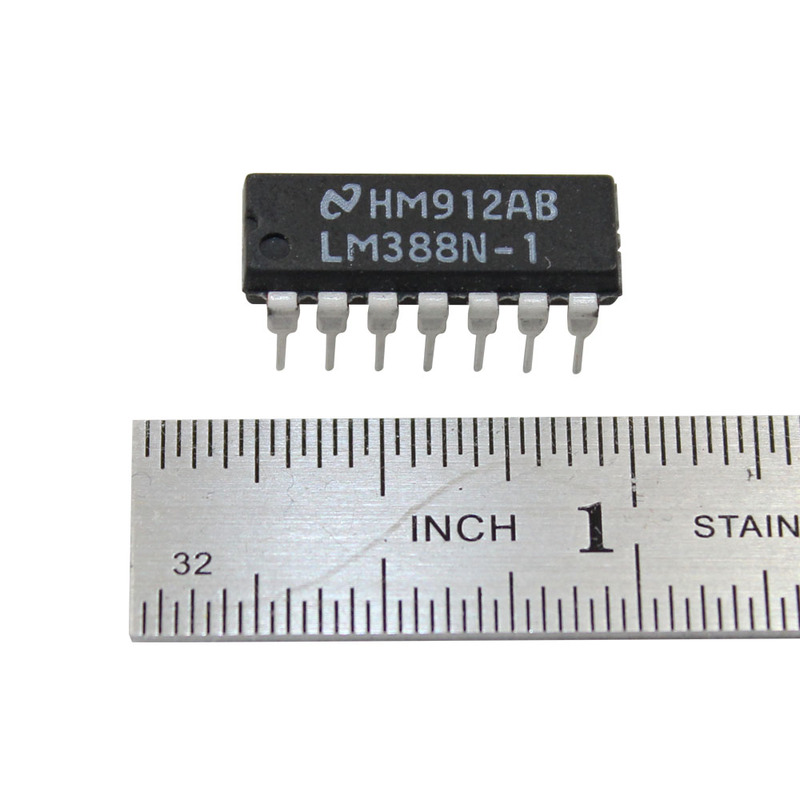 The LM388 is an audio amplifier designed for use in medium power consumer applications. The gain is internally set to 20 to keep external part count low, but the addition of an external resistor and capacitor between pins 2 and 6 will increase the gain to any value up to 200. 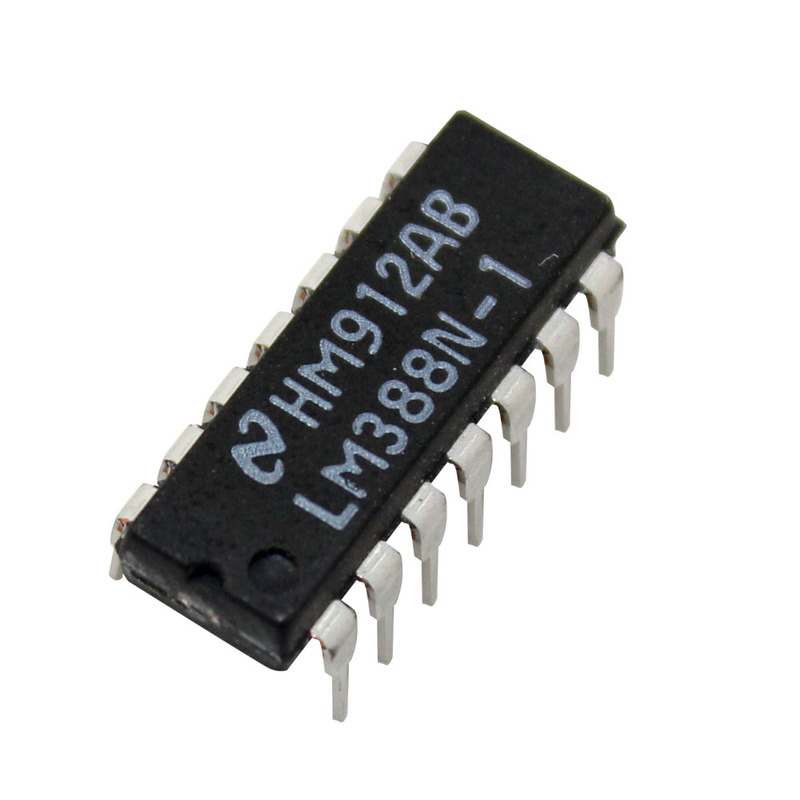 The inputs are ground referenced while the output is automatically biased to one half the supply voltage.